Porcelain is one of the most popular tile choices in the market today, is very durable and works well for all areas of the home including flooring, bathroom and kitchen tile and even used in outdoor living spaces. Because porcelain is a durable product, it requires a more durable grout product when installing this tile. 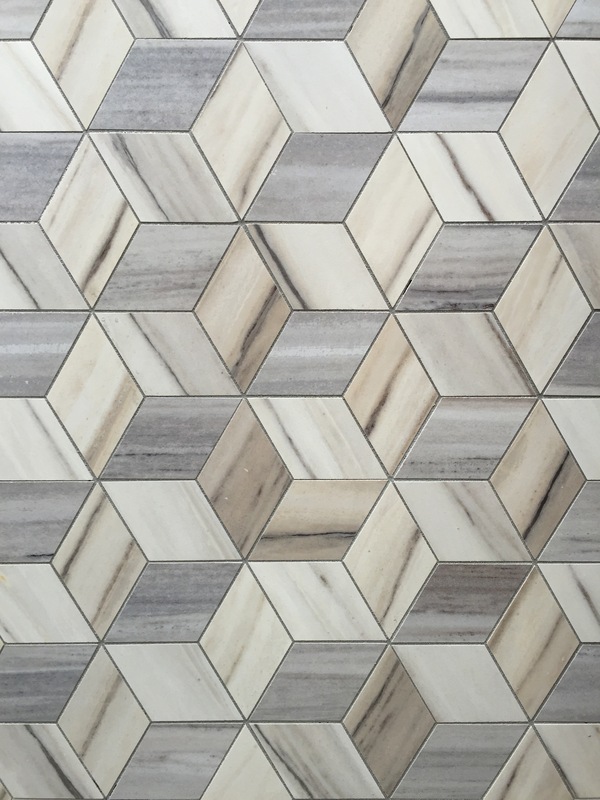 Our team is experienced in both tile designs for your space as well as http://www.gainesville-flooring.com.php56-17.dfw3-1.websitetestlink.com/services/installation/.